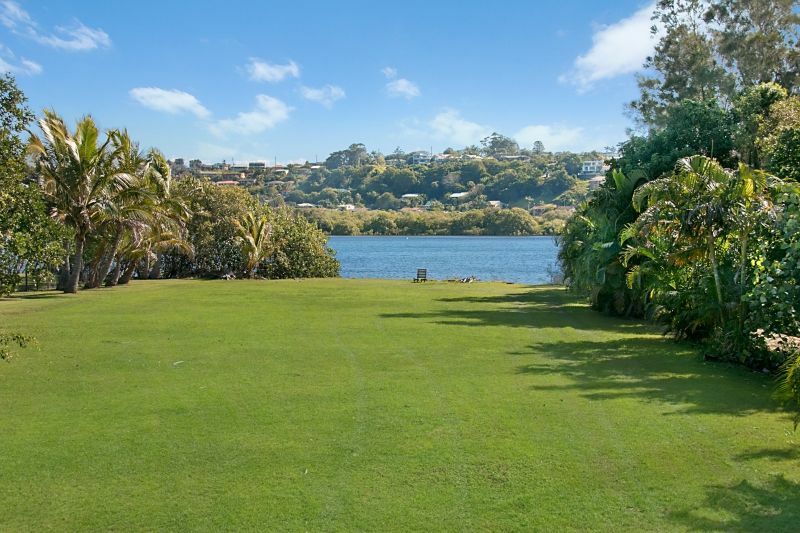 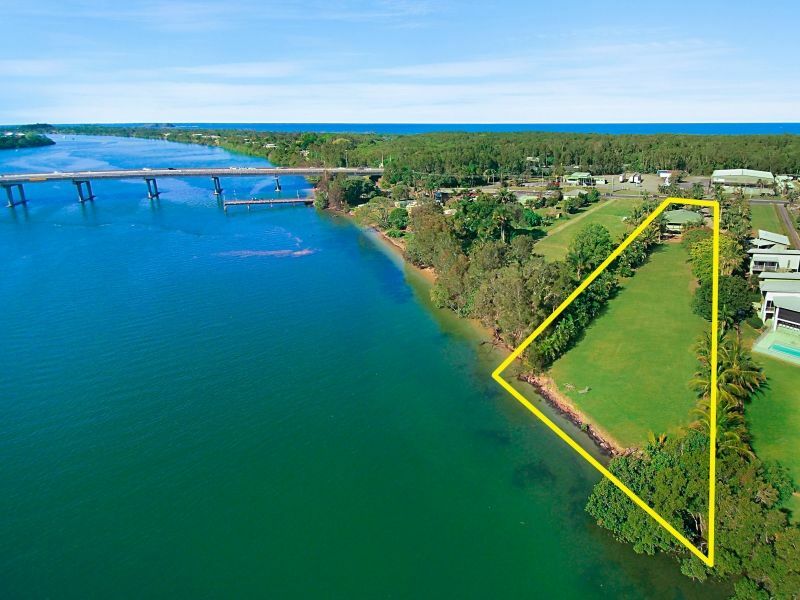 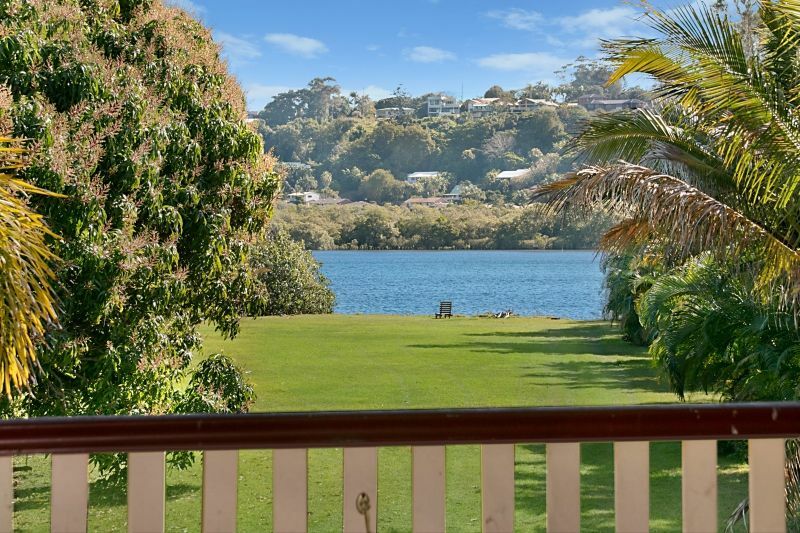 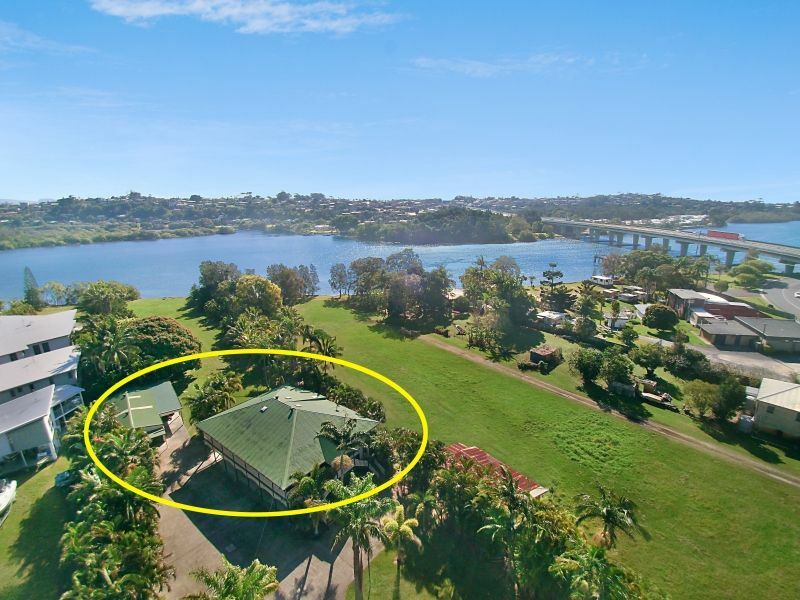 If you Have you always wanted to live on the Tweed River and you love a great opportunity, this prime riverfront property is your dream come true. 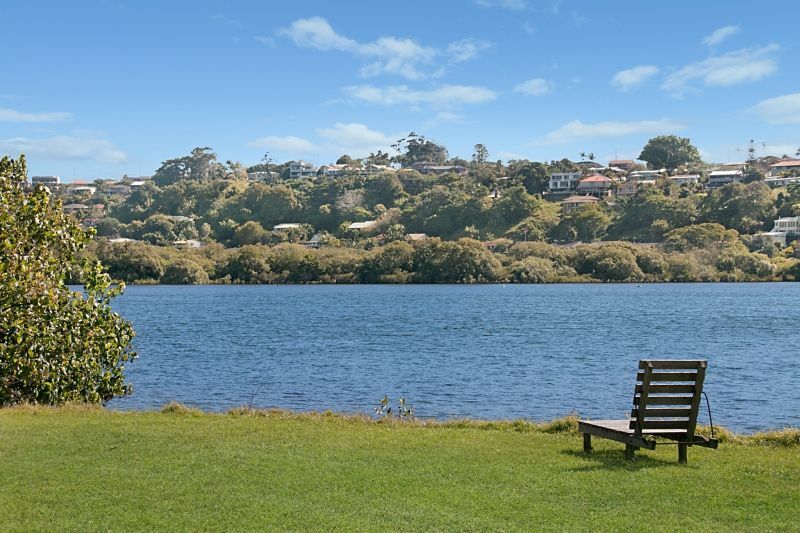 Packed with development potential, you can reap the rewards of living on this beautiful waterway and profit from the experience. 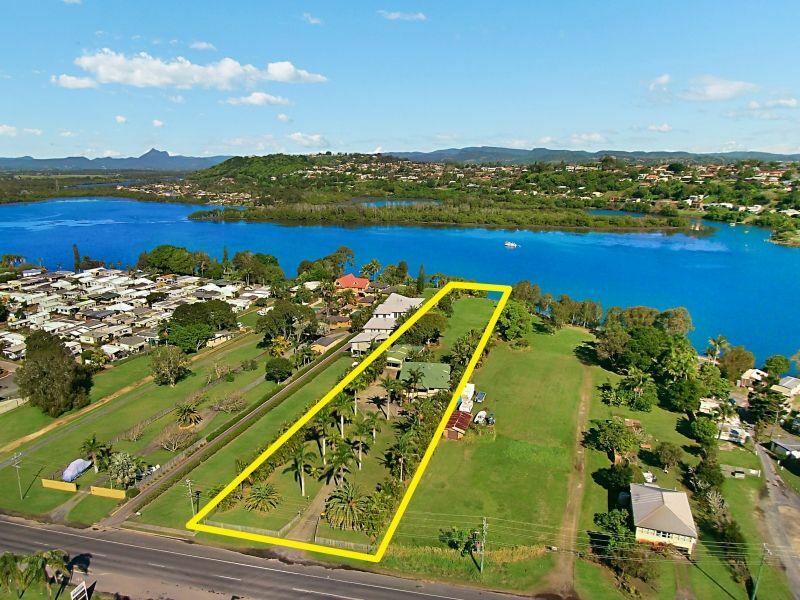 With a commercial zoning, this huge block offers the potential for commercial premises EG; Motel, Senior Housing or you may wish to redevelop the entire block. 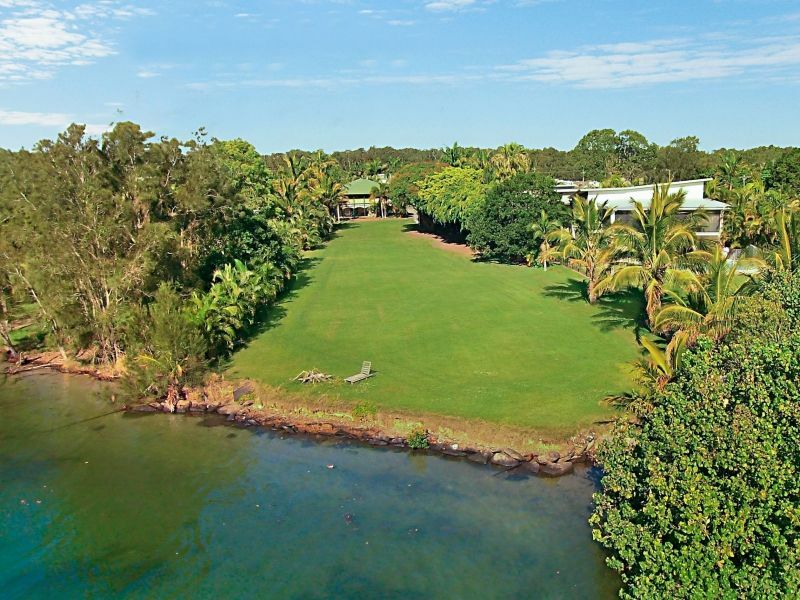 Others may prefer to build their dream riverfront mansion on the block, just as neighbouring properties have done. 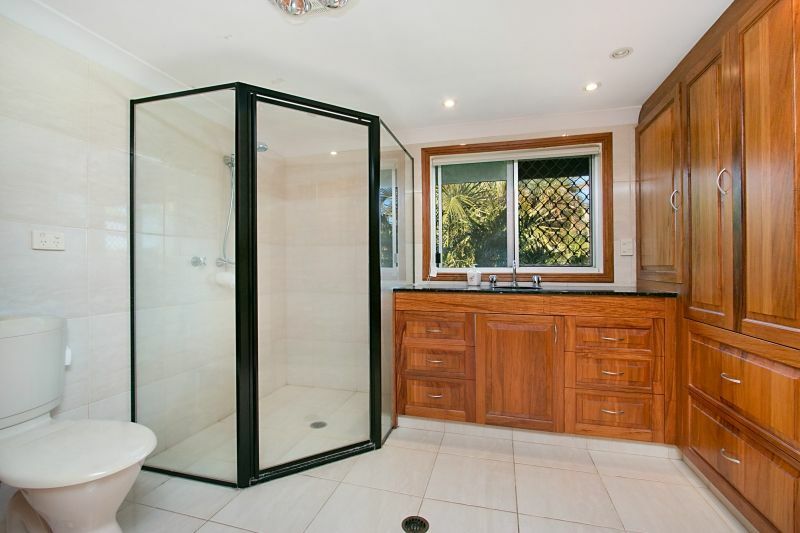 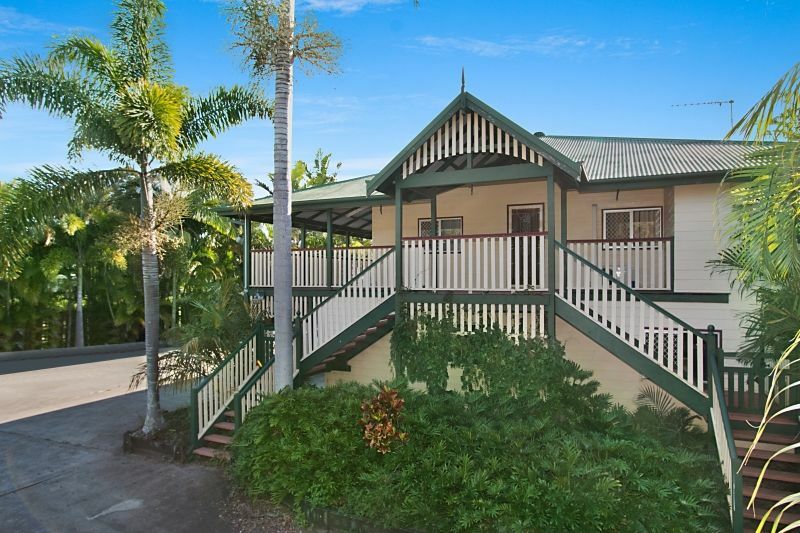 Built in 1920’s, the existing traditional Queenslander home was one of the first houses in Chinderah, and naturally, it has had a few additions and updates over its lifetime. 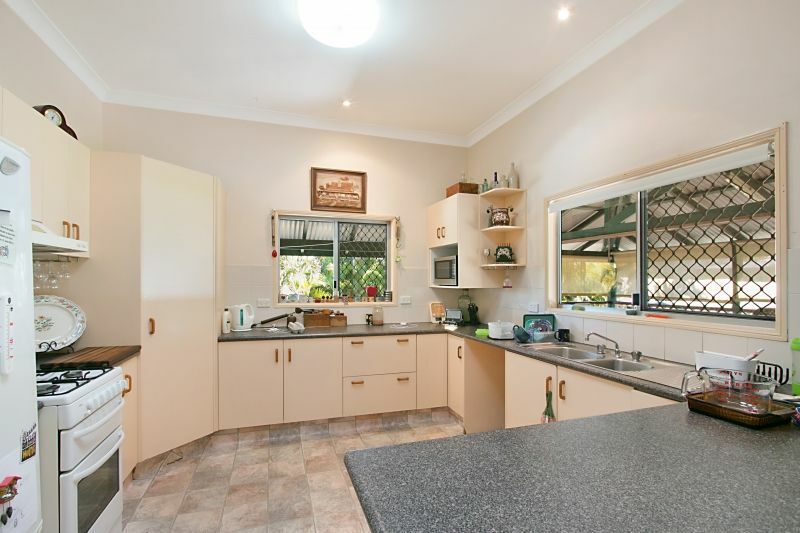 It offers four bedrooms, three bathrooms, open plan living and dining, spacious kitchen. 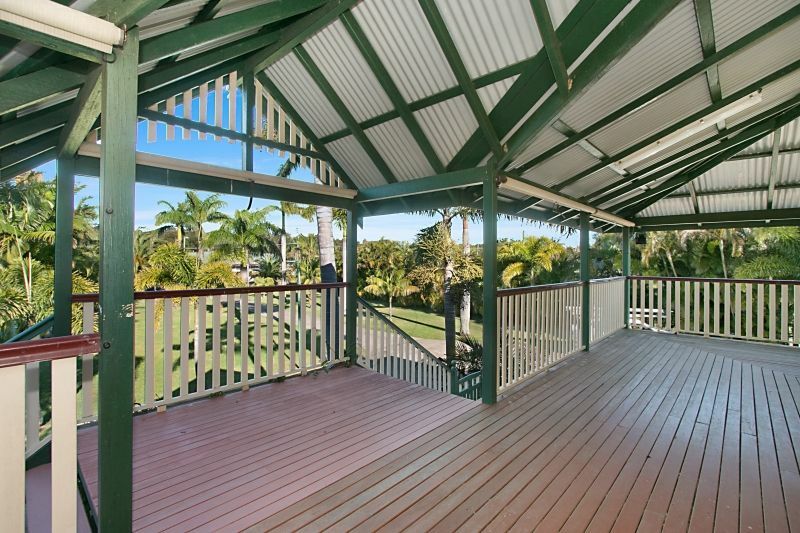 Entertainers will love the massive wrap around verandah and rear deck overlooking the river, making it the ideal setting to entertain your family and friends with a barbeque or party – there’s plenty of room for everyone here, plus a large grassed area for the kids to play. 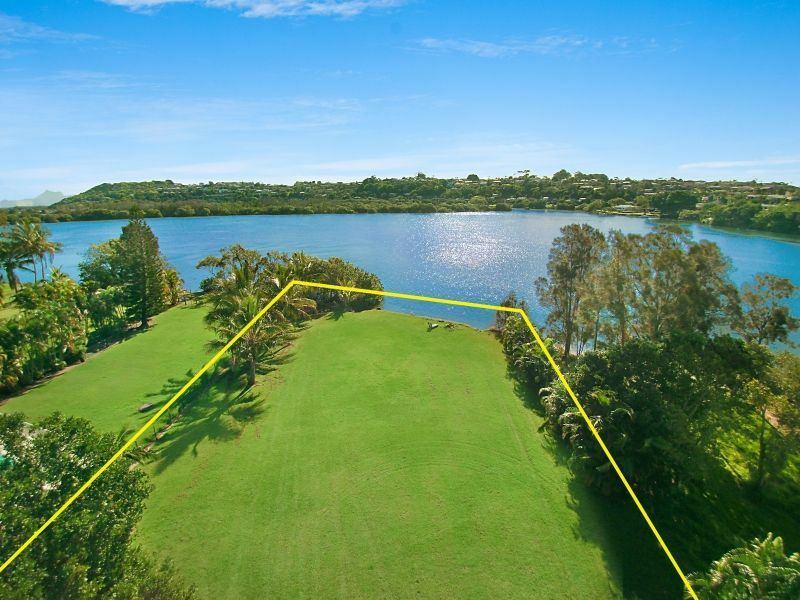 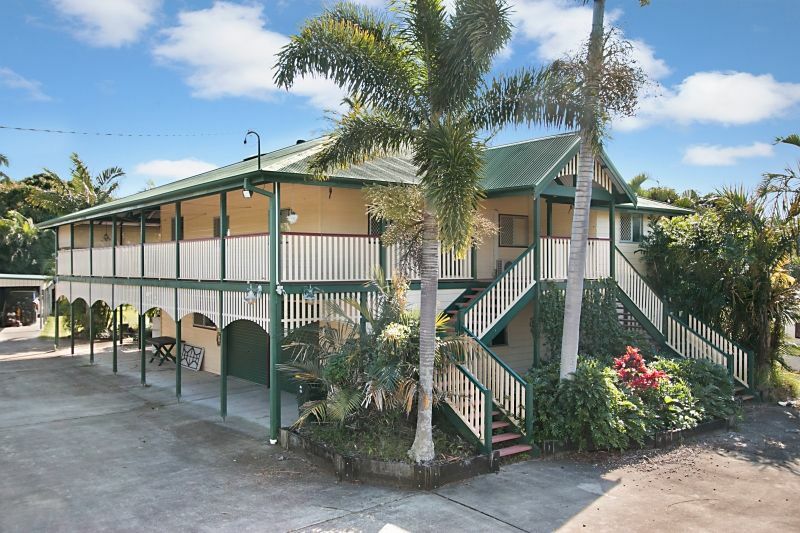 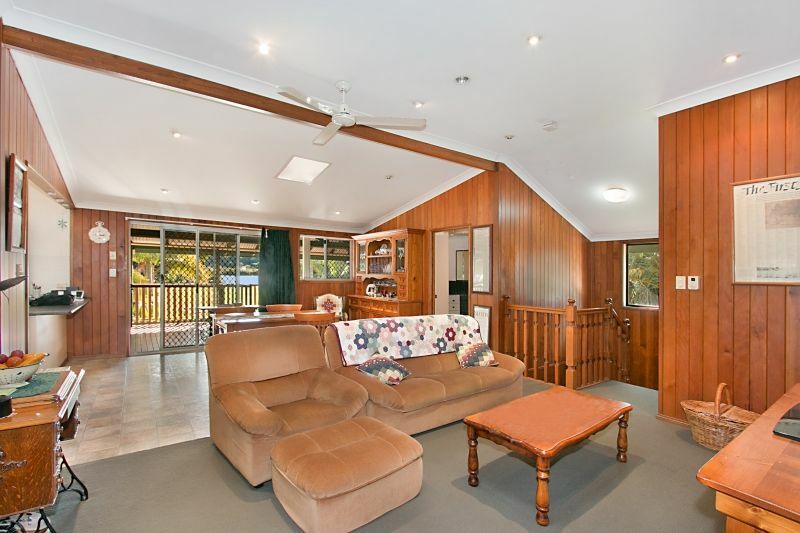 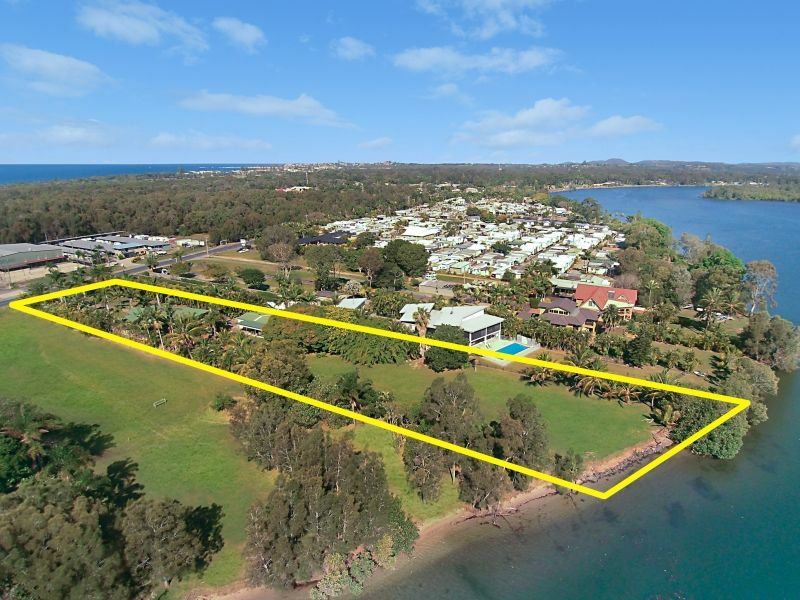 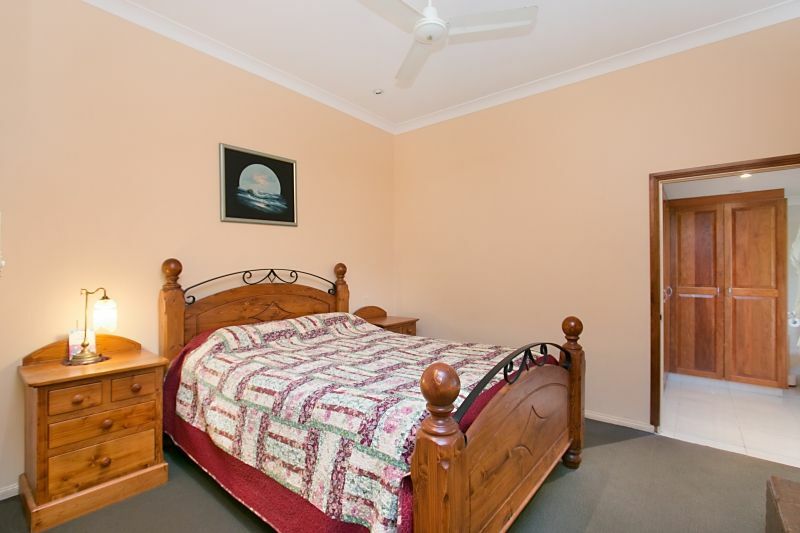 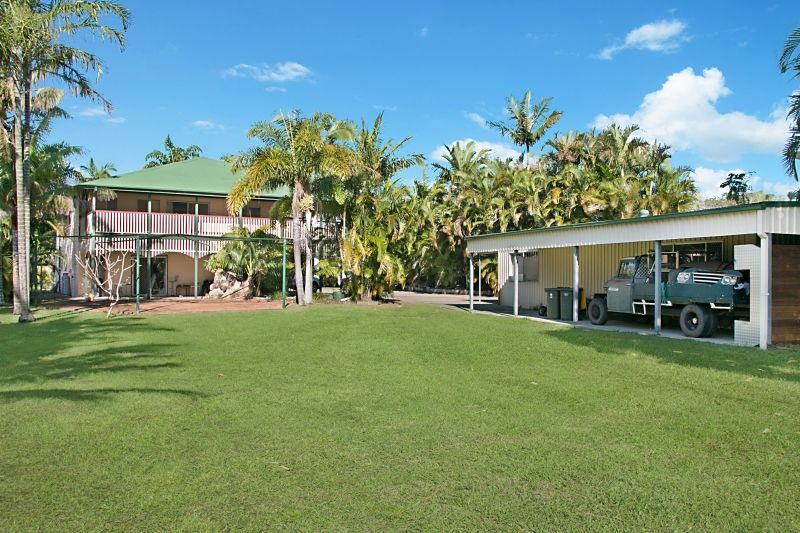 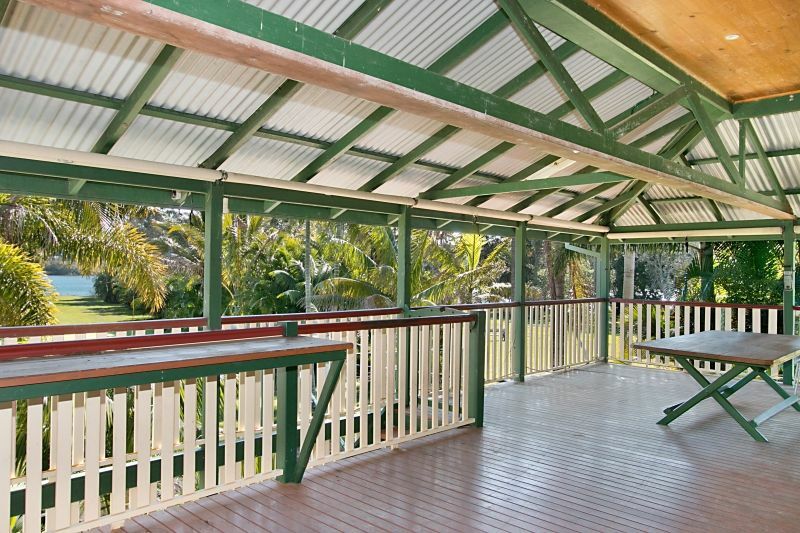 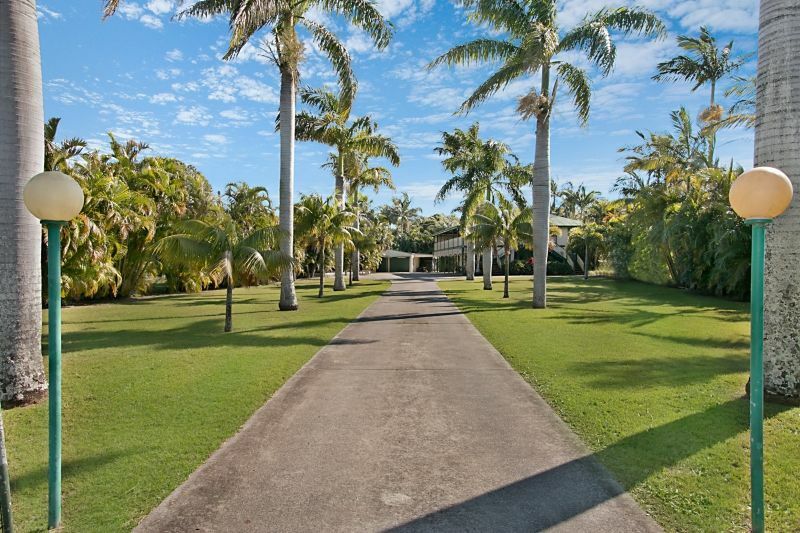 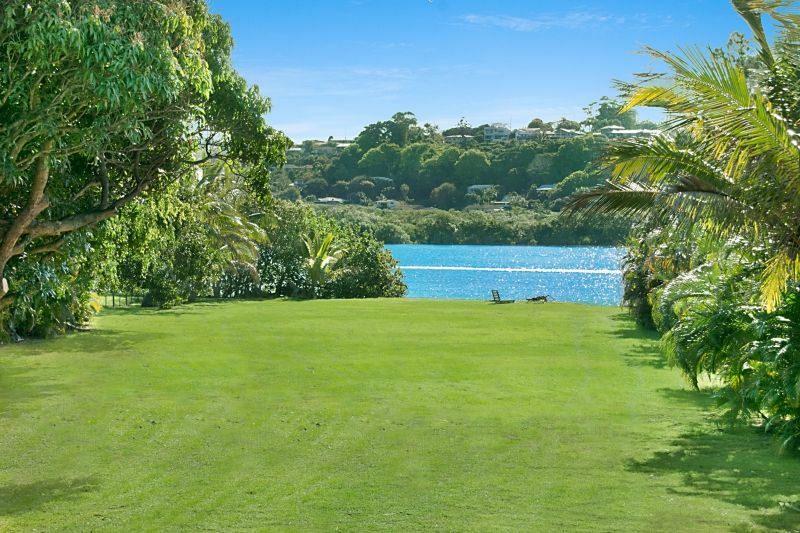 This property is ideal for those who love water sports, the big boys toys enthusiast or those who love an opportunity to subdivide (STCA) and profit. 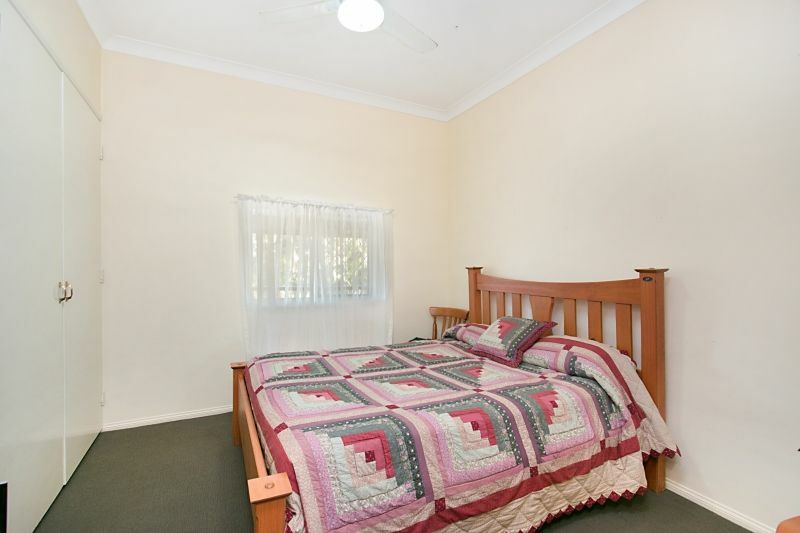 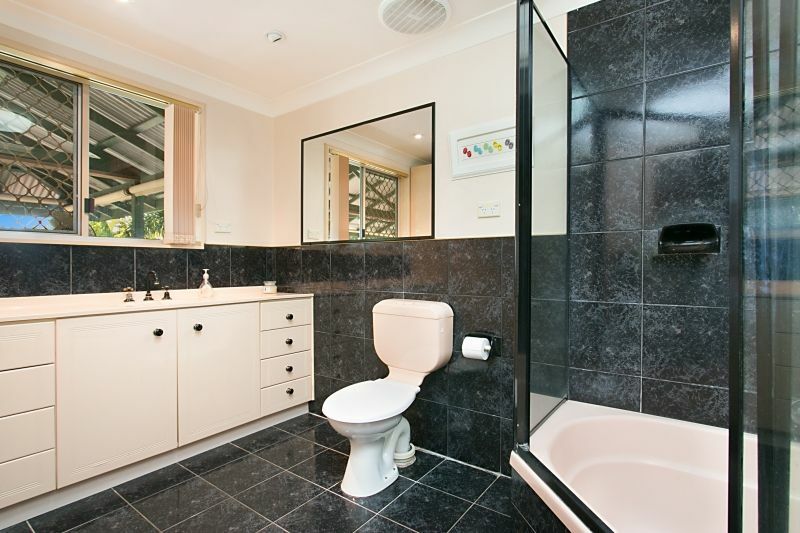 To truly appreciate this property’s full potential and all that it offers, you simply must inspect it. 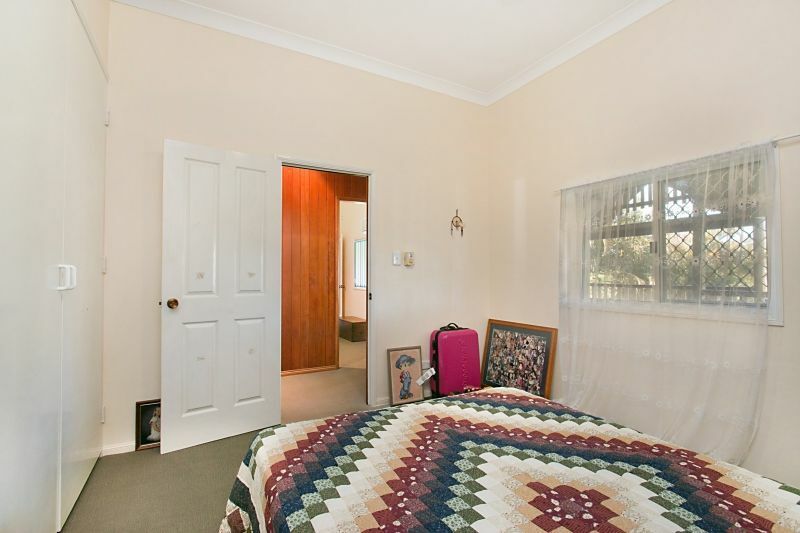 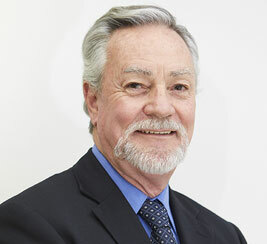 Boarding houses, child care centres, commercial premises, community facilities, educational establishments, entertainment facilities, function centre, home industries, hostels, hotel or motel accommodation, information and education facilities, medical centres, passenger transport facilities, recreation facilities (indoor), registered clubs, respite day care centre, restricted premises, roads, Senior housing, shop top housing.